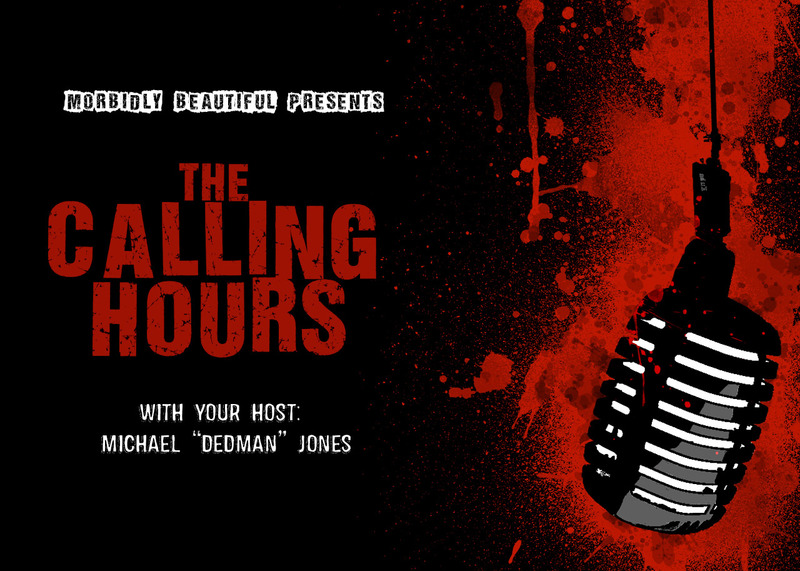 On this episode of The Calling Hours Horror Podcast on Horror Society Radio,The Dedman interviewed Marv Blauvelt, Felissa Rose Esposito Miller and Kelsey Zukowski of Within These Walls! 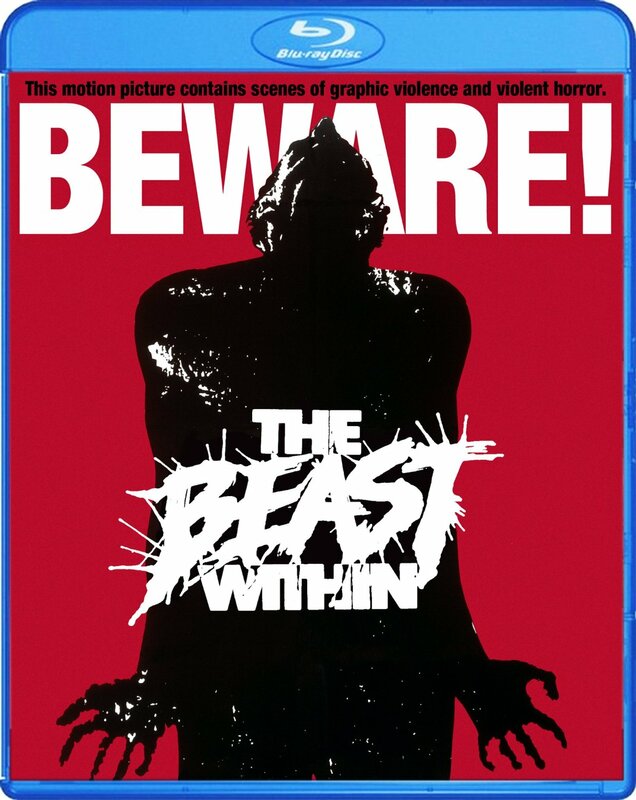 We also discussed the latest horror news from around the world as well as reviewed Scream Factory’s The Beast Within! Finally, we listened to and discussed a few tracks from Metal Blade Records artist Bodyfarm and had a Blu-Ray and DVD giveaway!